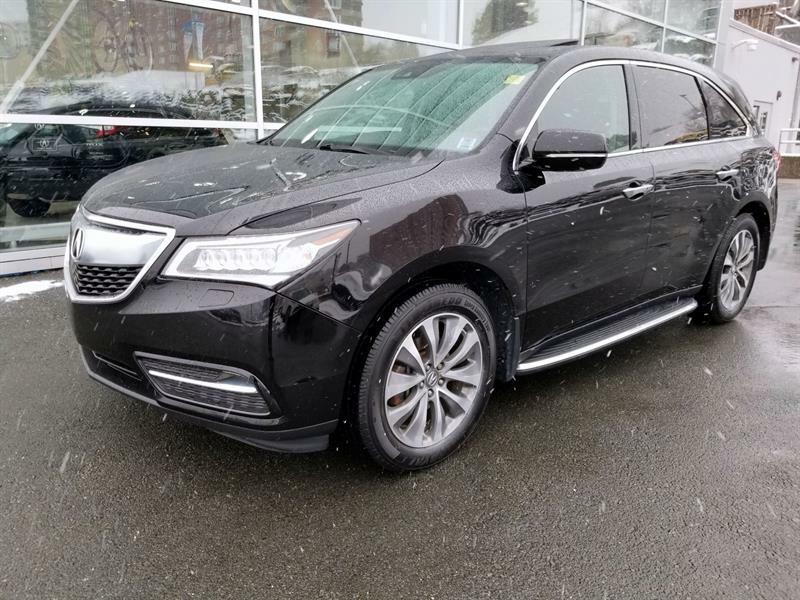 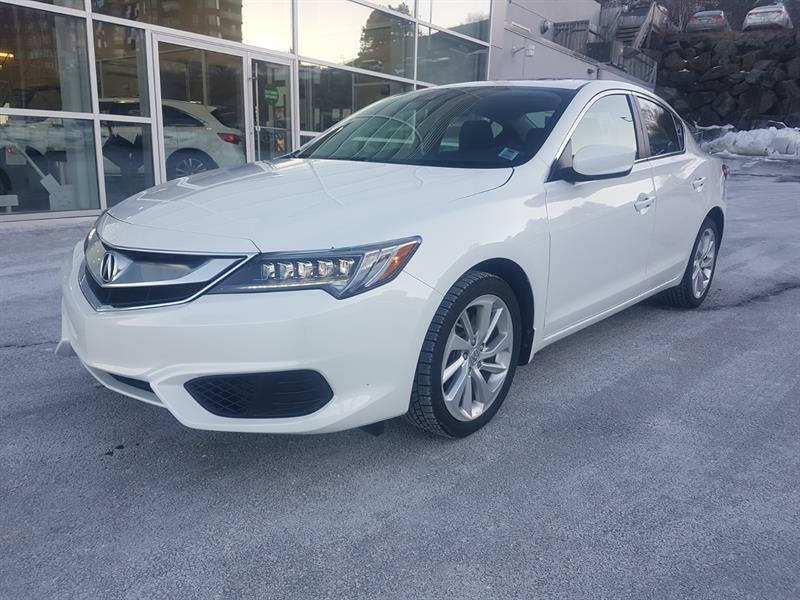 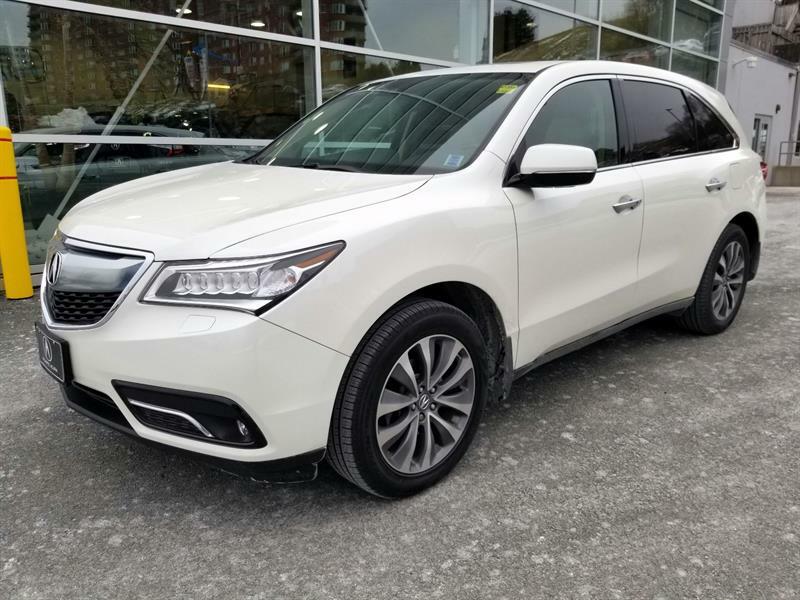 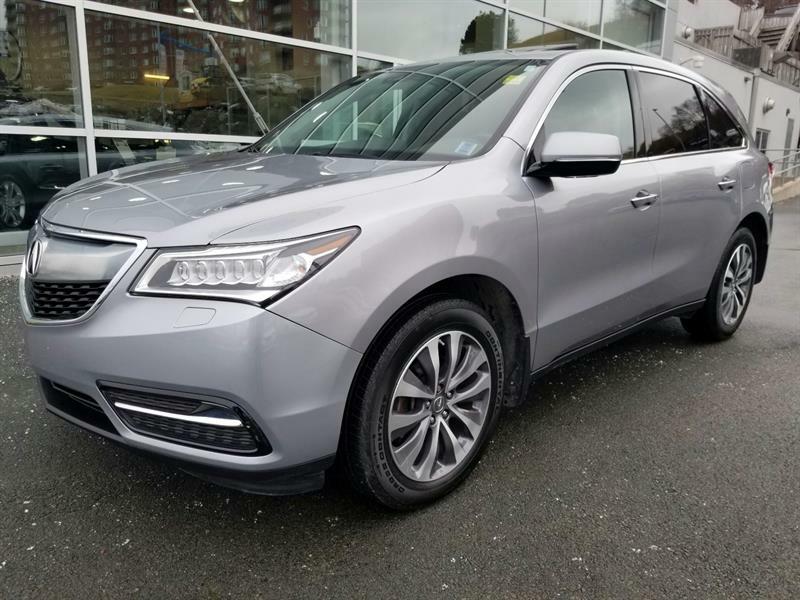 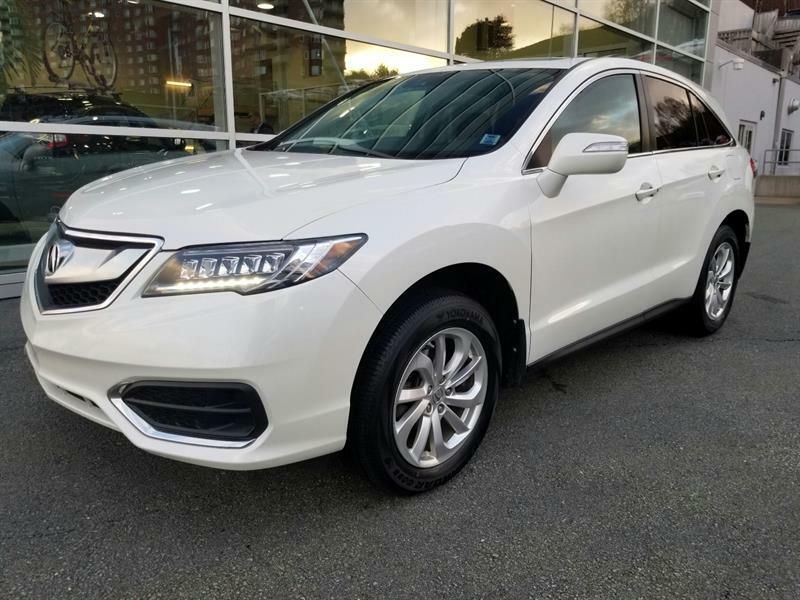 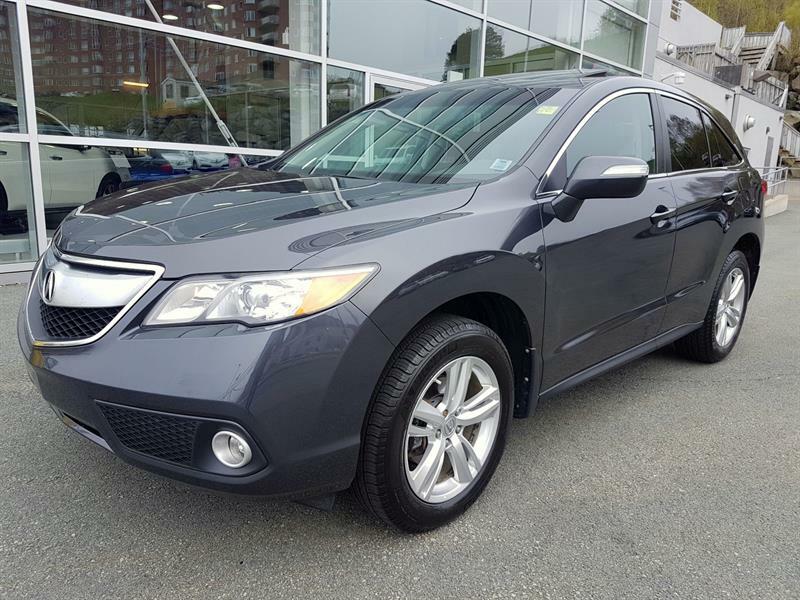 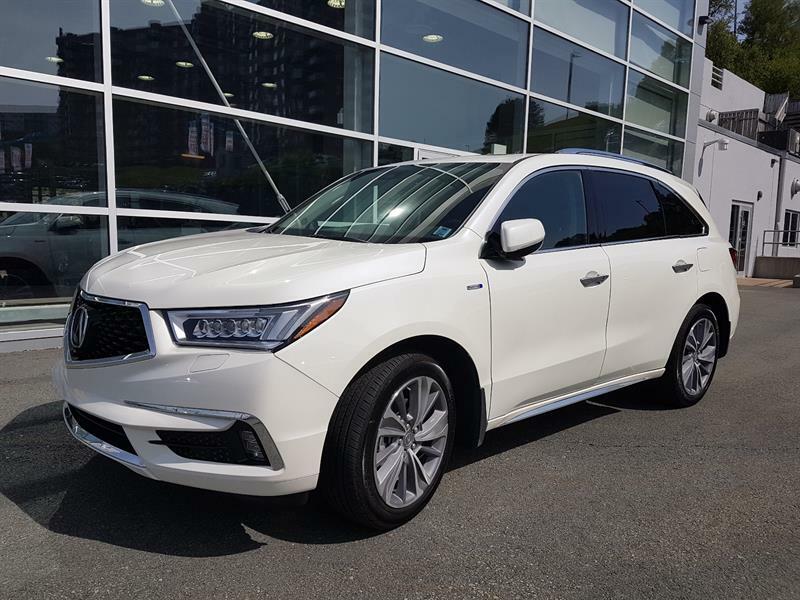 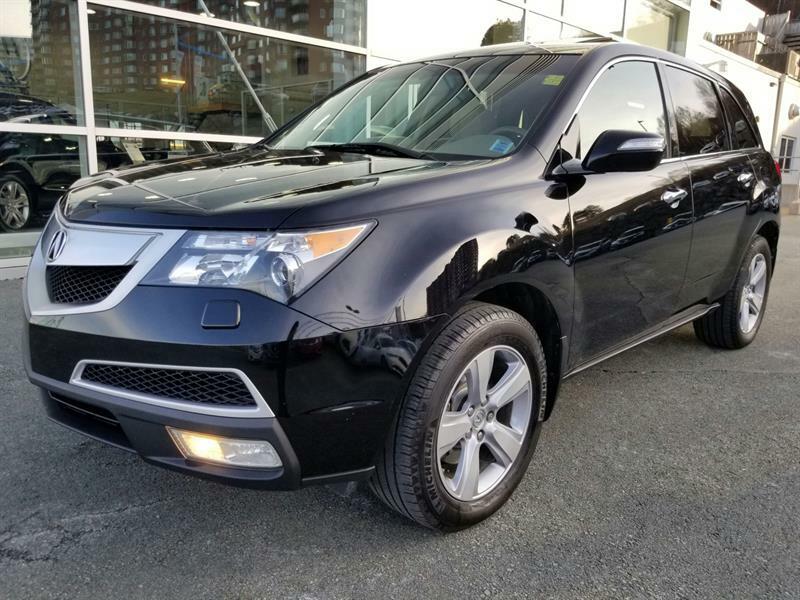 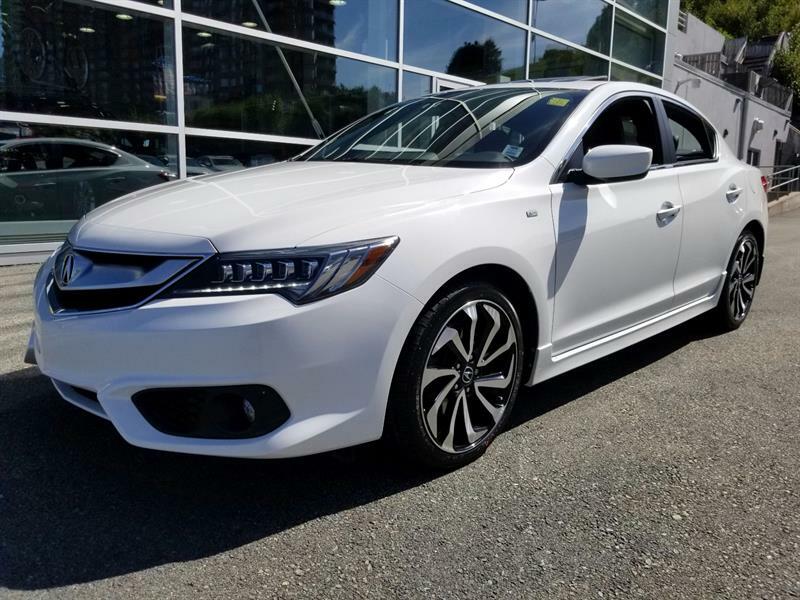 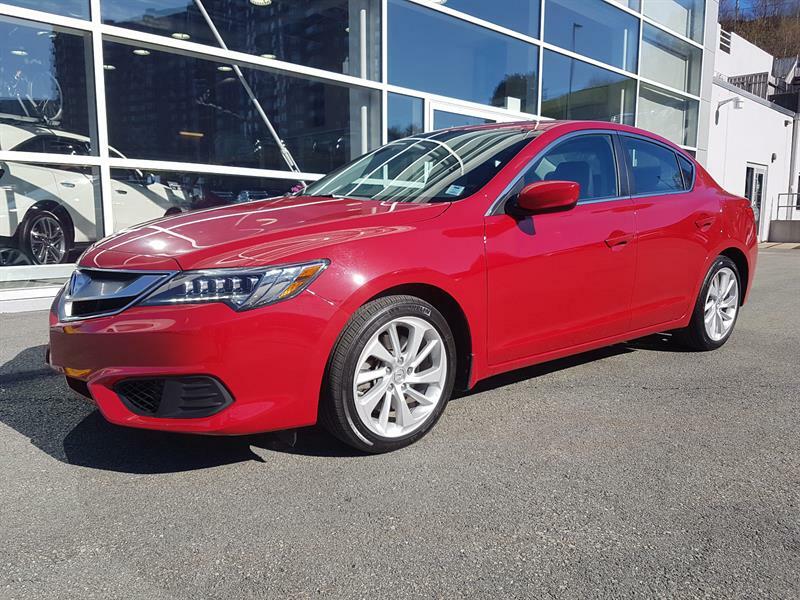 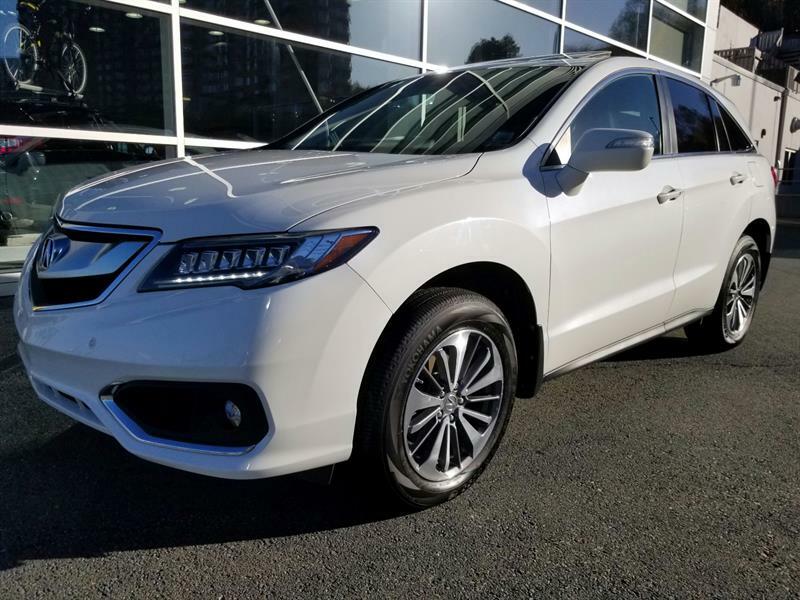 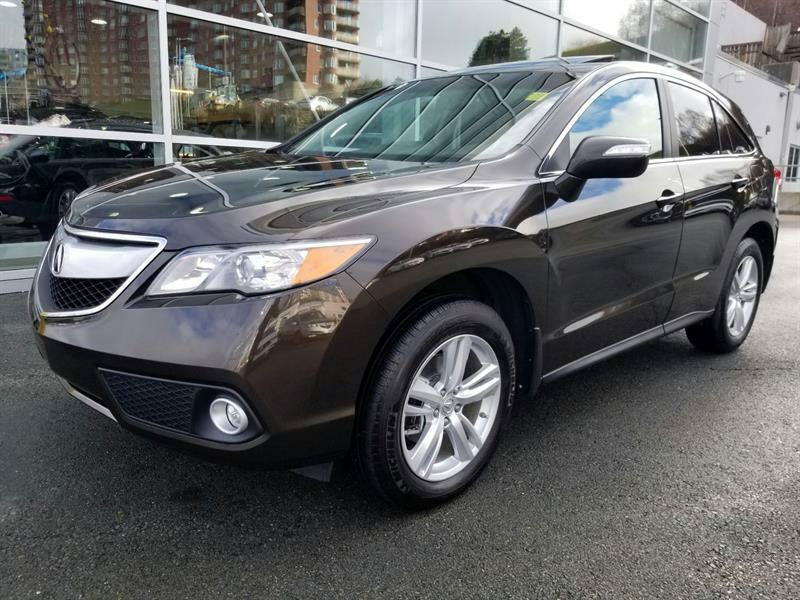 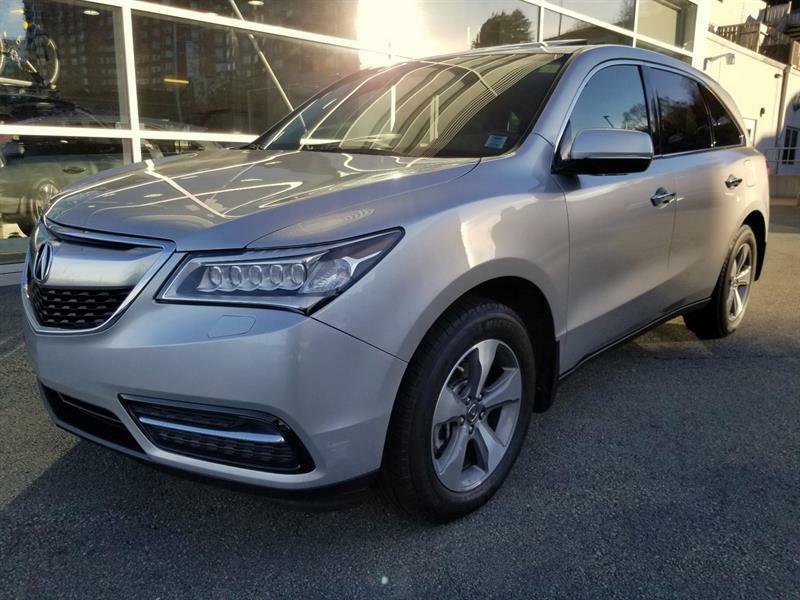 Atlantic Acura, Acura dealer in Halifax offers a wide selection of quality vehicles at a great price. 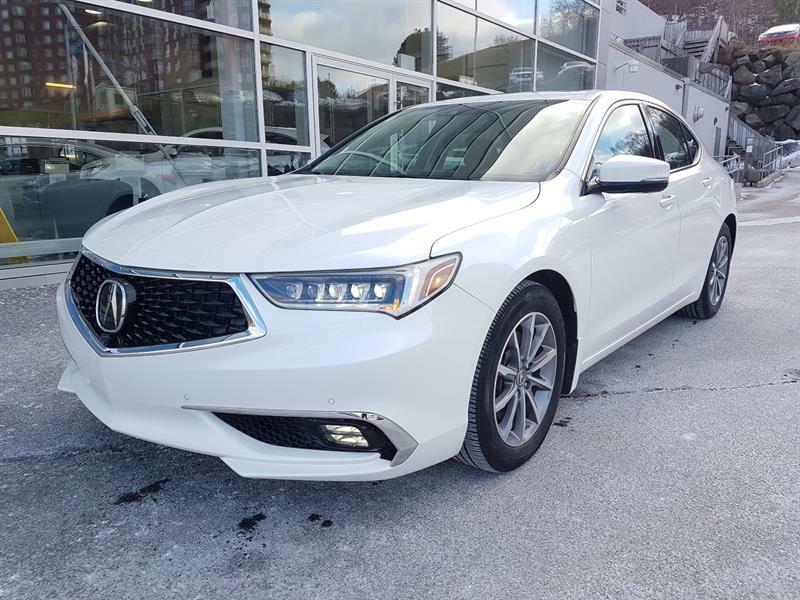 Come see us at 30 Bedford Highway or call us at 1 800 458-1555 and we will entrust you to our experienced advisors, who will welcome you with a smile and assist you until you have the vehicle you need and you want. 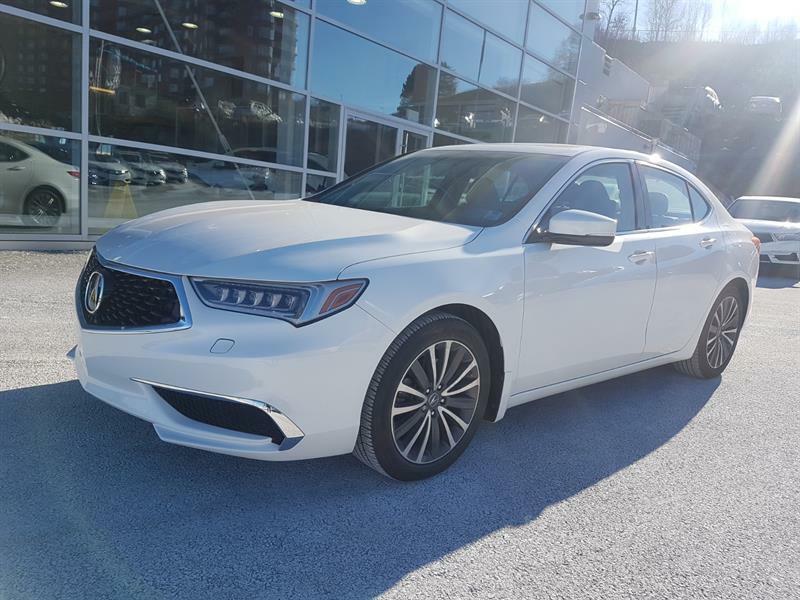 At Atlantic Acura, it is your satisfaction that counts. 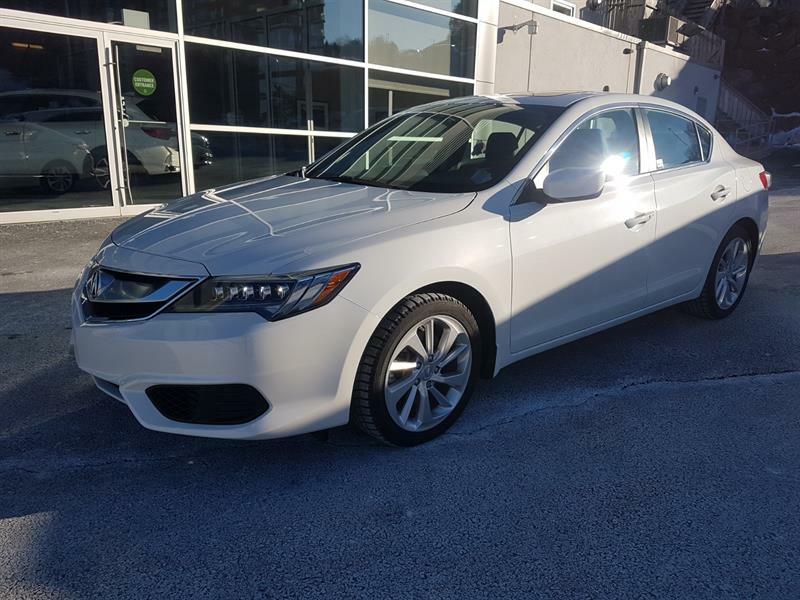 All our pre-owned vehicles are in perfect condition thanks to careful verifications carried out by our best specialists before they are added in our inventory. 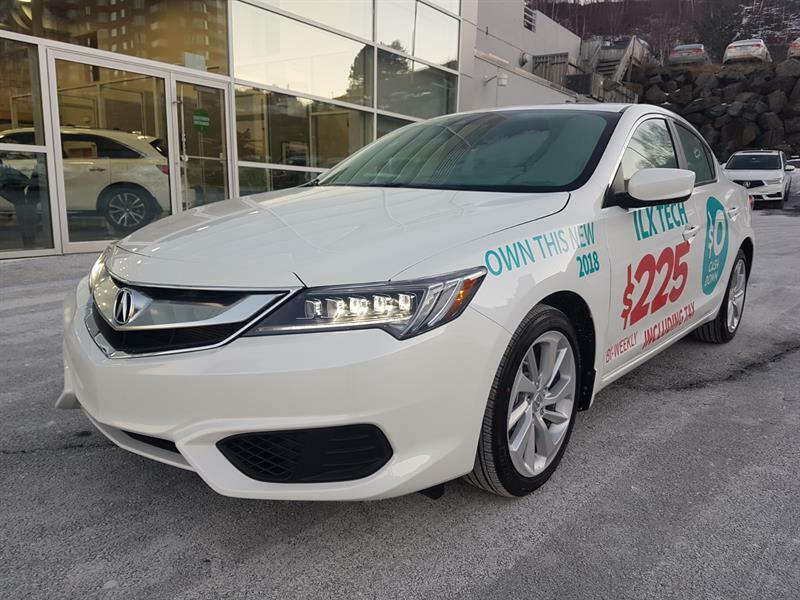 We guarantee all our vehicles and provide a 24h roadside assistance in case of problems. 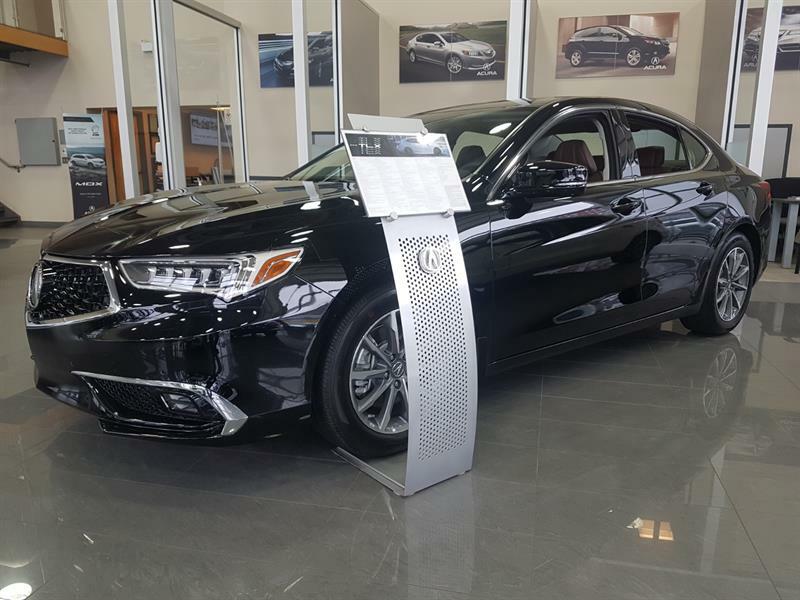 Thus, we offer you peace of mind behind the wheel of your new vehicle. 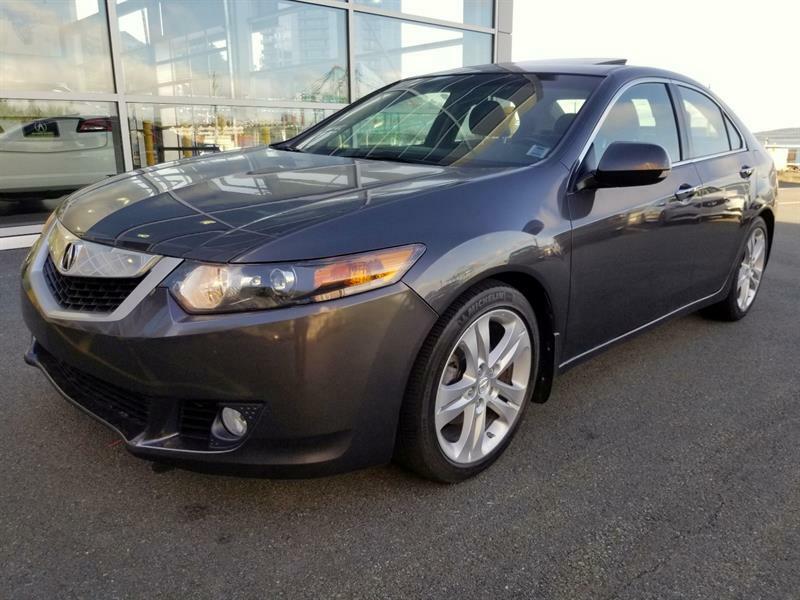 We also offer financing options at competitive rates and 2nd and 3rd chance credit programs. 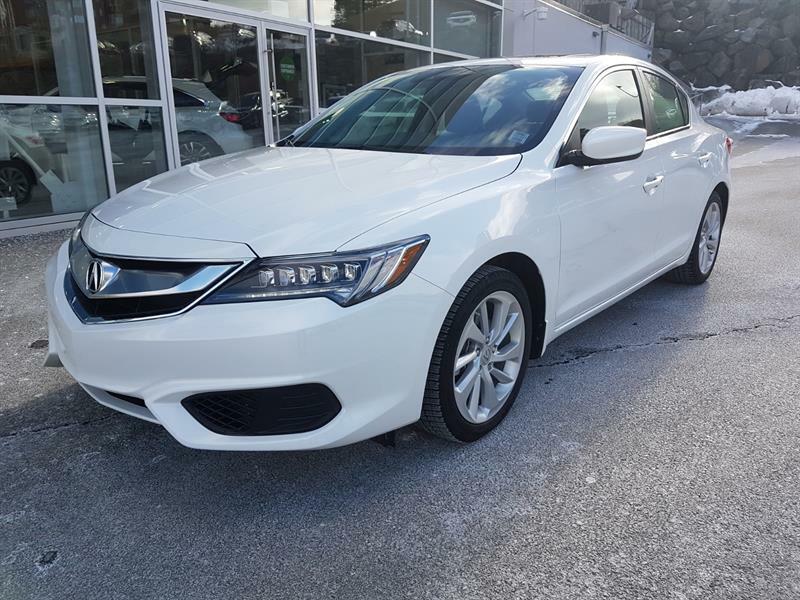 We can actually help you get financing for the purchase of one of our vehicles offered at a fraction of their original price. 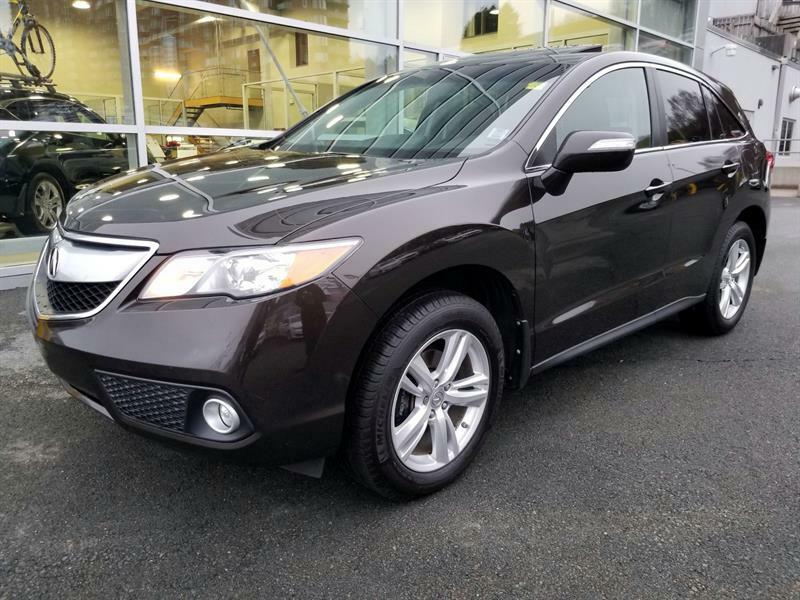 Browse our website today and find yourself behind the wheel of your next vehicle tomorrow! 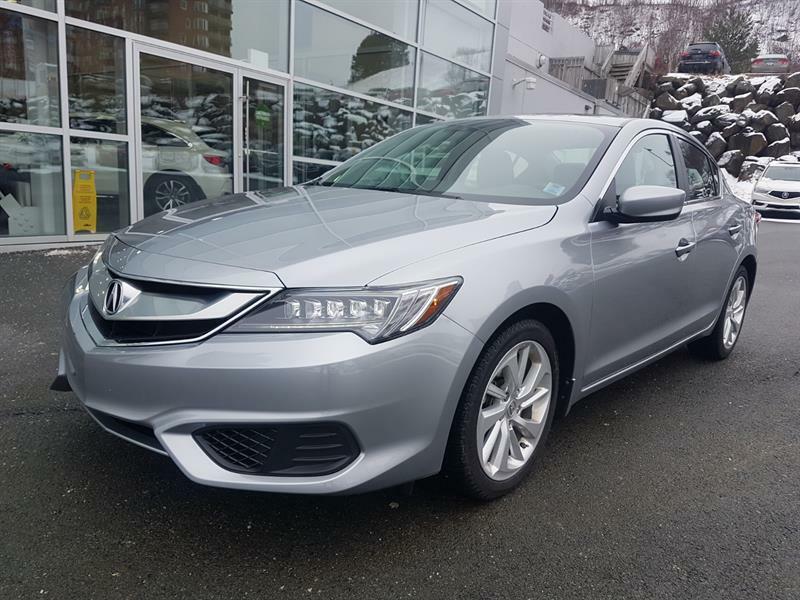 It is that simple at Atlantic Acura.